NGL's homepage provides information about library services, hours, and connections to Internet resources, including periodical databases, reference materials and directories. The library catalog allows users to search through the library's holdings. Help is available from within the catalog and a quick start guide providing basic instruction for searching is also available on the library's website. Access to electronic databases is restricted by the vendors to students, faculty and staff of Sam Houston State University. 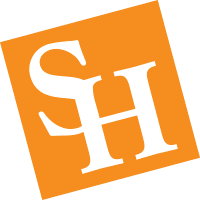 Affiliation to Sam Houston State University is verified before access to the databases is granted; you will be asked for your computer username and password. To set up a computer account, go to SamWeb and select "Computer Account Activation." Access the Library's electronic databases.